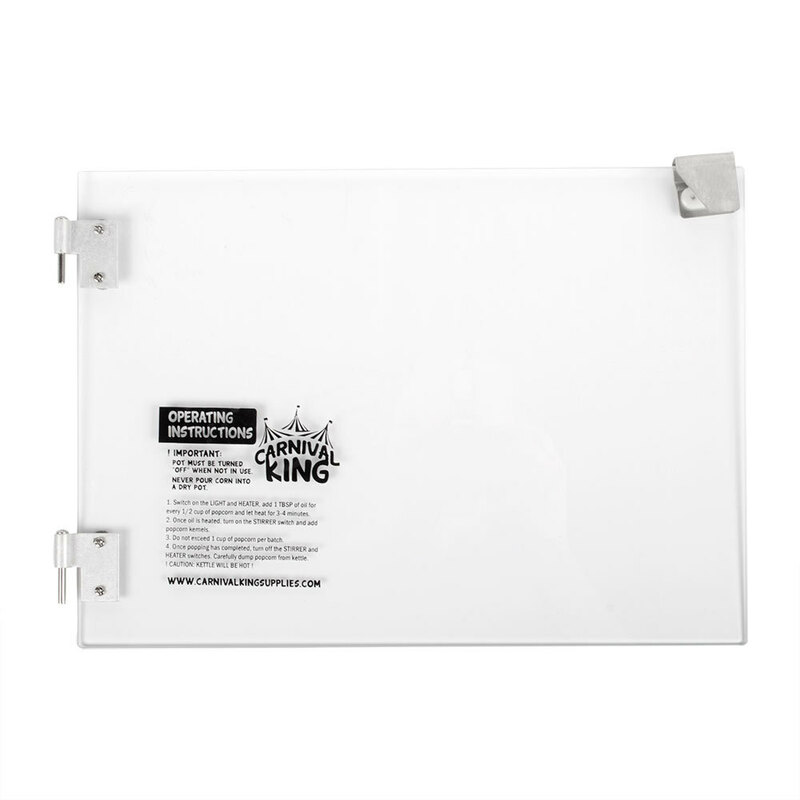 These Carnival King PM4DOOR replacement doors are made to fit your Carnival King PM470 4 oz. popcorn popper if your original doors become damaged or broken. Get your machine back to looking as good as new while keeping your freshly popped popcorn inside your popper with these glass replacement doors!